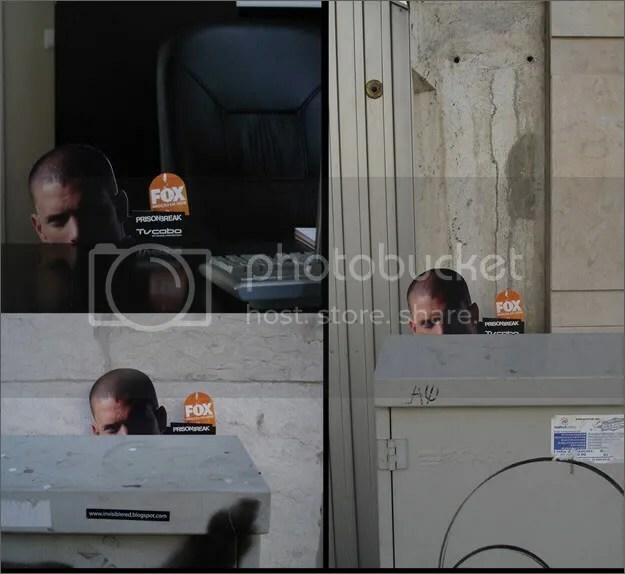 just caught the new episode of prison break! totally worth the one month wait. 😀 i’ve posted about the show before, but here’re some more advertising efforts which i’ve just found. 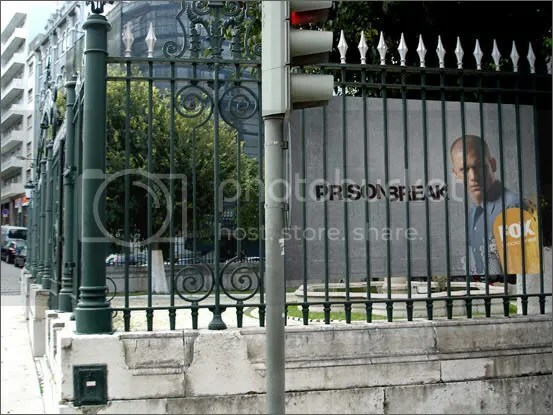 “In order to launch the TV series Prison Break on the Portuguese FOX Channel, a multi-phased advertising campaign was performed in Lisbon. 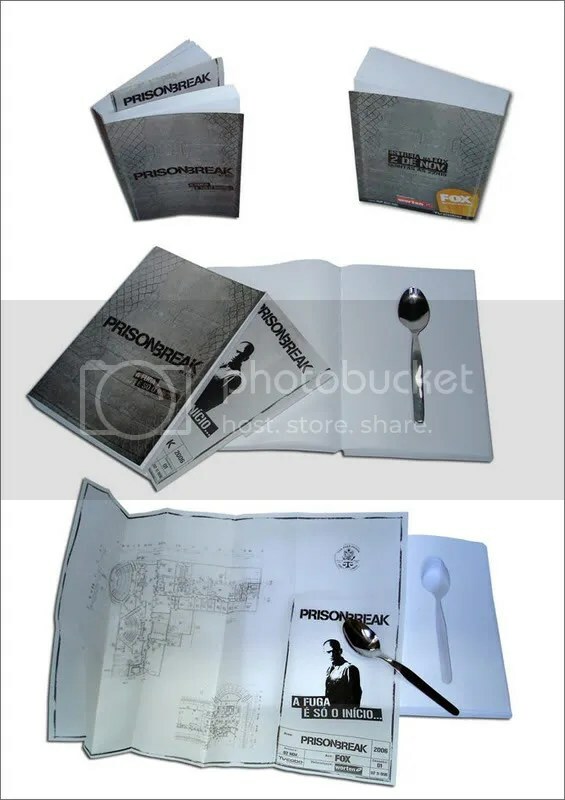 A book containing a hidden spoon and a prison blueprint was sent to the press relating to a prison escapade, the serie’s main theme. Inside the book a CD was included containing info abou the series.